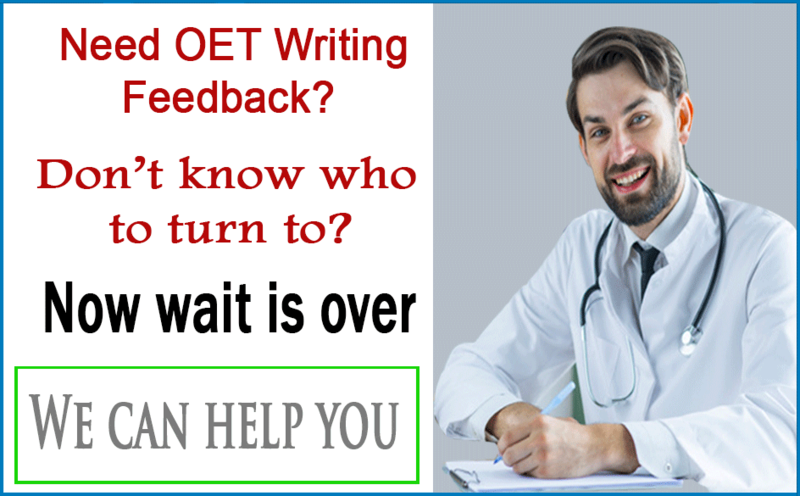 Our doctor friend from Turkey has shared their OET exam questions held on 16th March 2019. Writing section was not very difficult and the scenario required referring a patient for endoscopy. The patient is a 68-year-old male with some medical history. More case notes can be read below. We have also published information on reading, speaking and listening modules. It’s a long post but worth going through to gain useful insights, especially when 06th April OET exam is just around the corner. You can also contribute by sharing your writing and speaking questions. We will be waiting for your email at info@edubenchmark.com. Write a letter requesting endoscopy for the above patient. 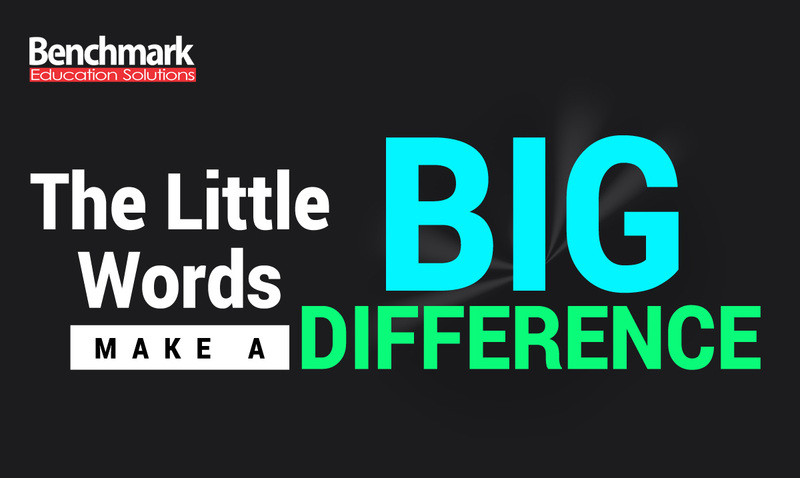 Expand on the relevant case notes into complete sentences. Do not use note form. It was all about how advanced technology is getting into medicine, and how it might be helpful for doctors and patients to give the patients the data about their medical history so they could help in searching for their own symptoms and monitoring their bodies. Examples of technology includedFitbit. The text also talked about the technology having its own drawbacks like risk of data hacking, but in the end the advantages outweigh the disadvantages. This section is extremely hard to reproduce from memory. Nevertheless, thanks to our friend’s excellent memory, we have been able to bring most of the useful information to you. Test taker’s comments: This was the last part and dialogue so it was really hard and the accent they used made it difficult to understand. Also, pace of speech was very fast (I already have 8.5 from 9 in IELTS Listening). I would say this Listening exam was very hard.